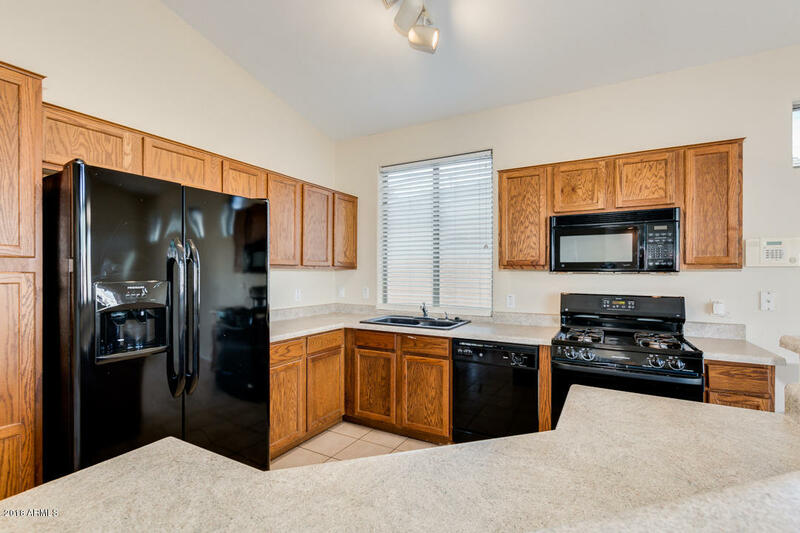 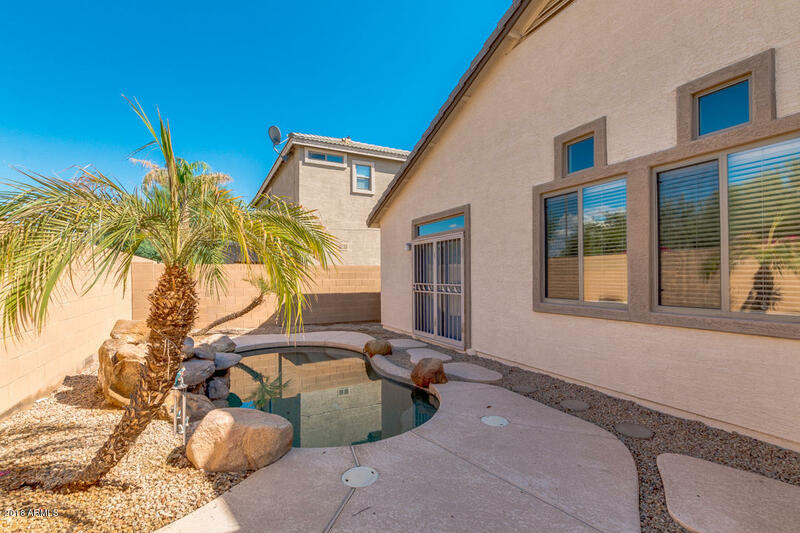 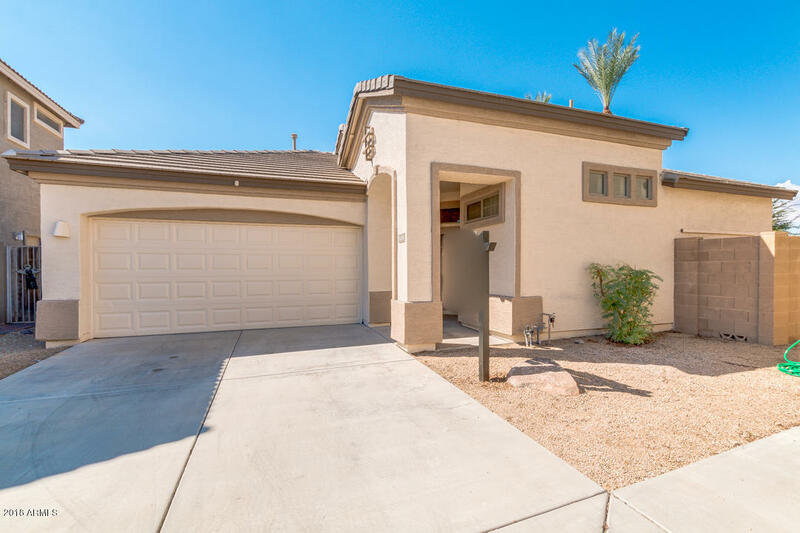 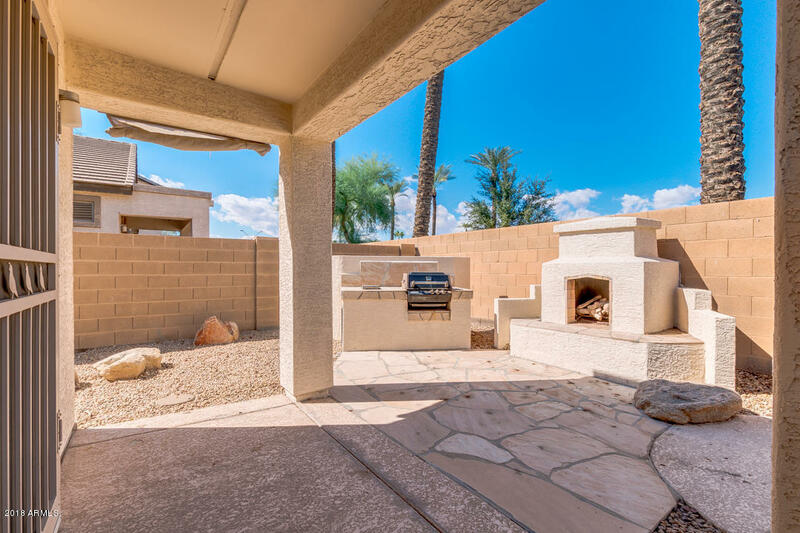 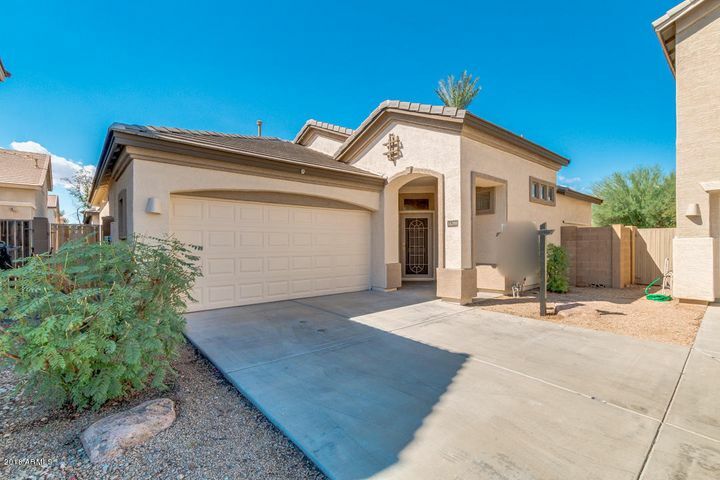 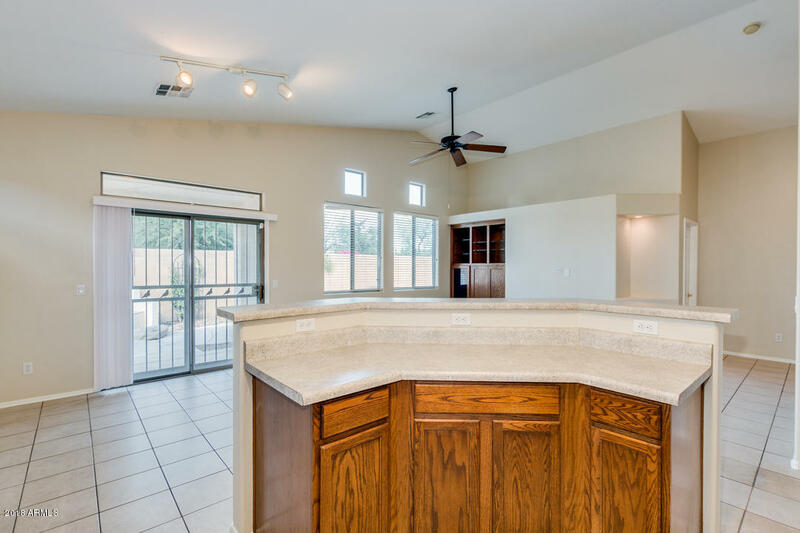 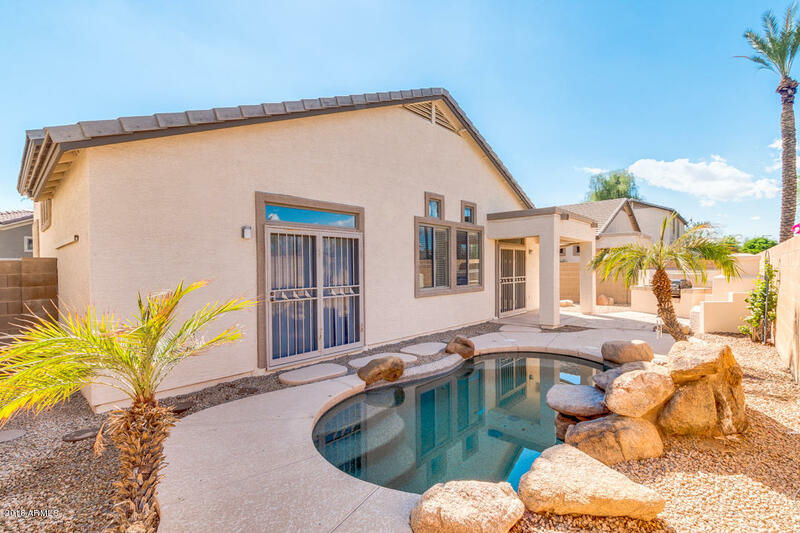 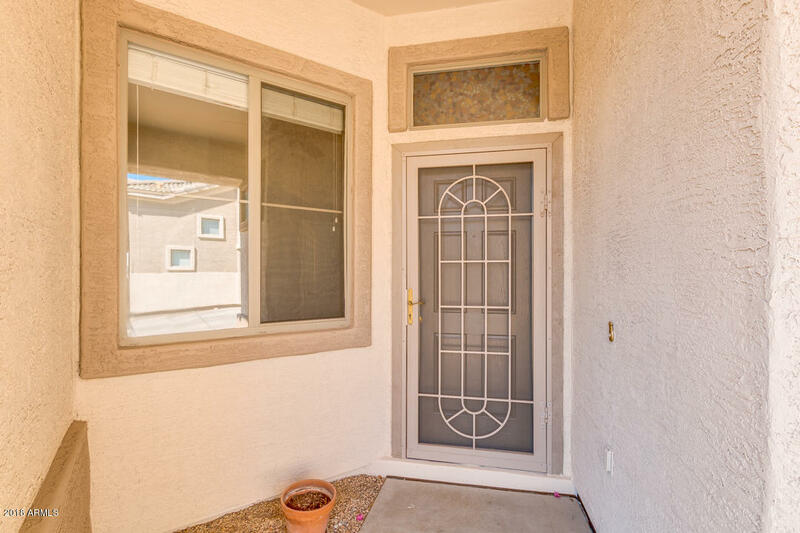 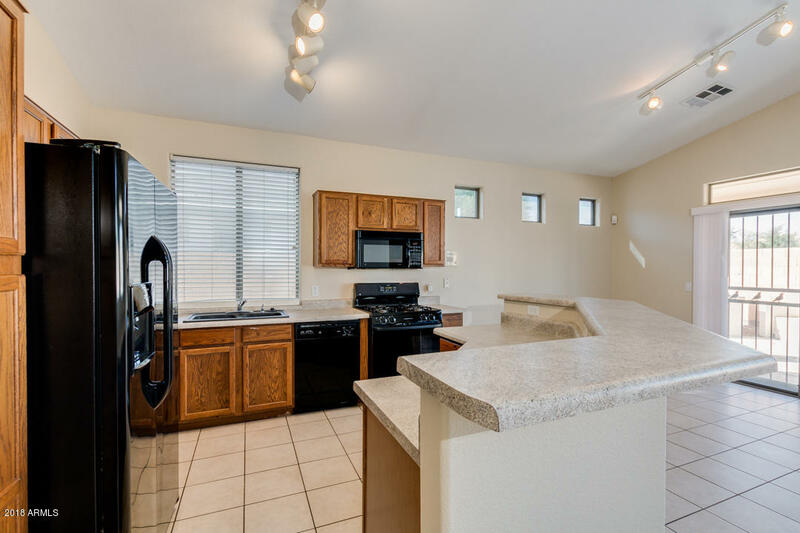 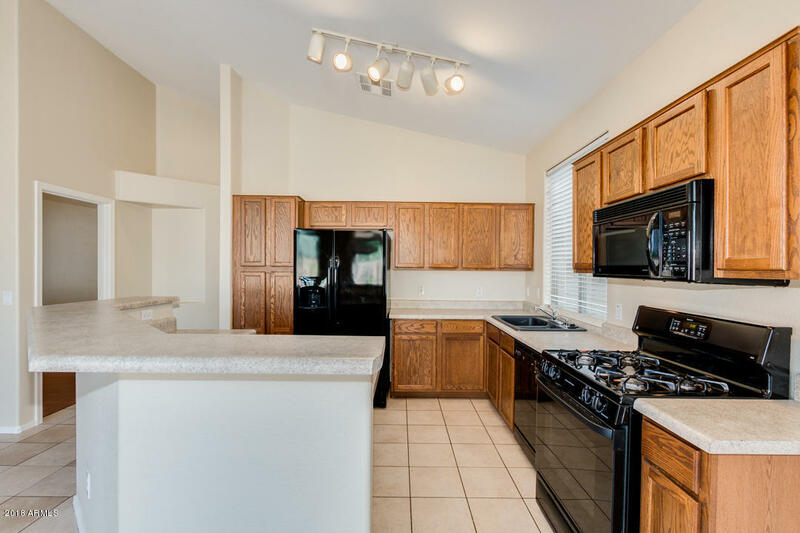 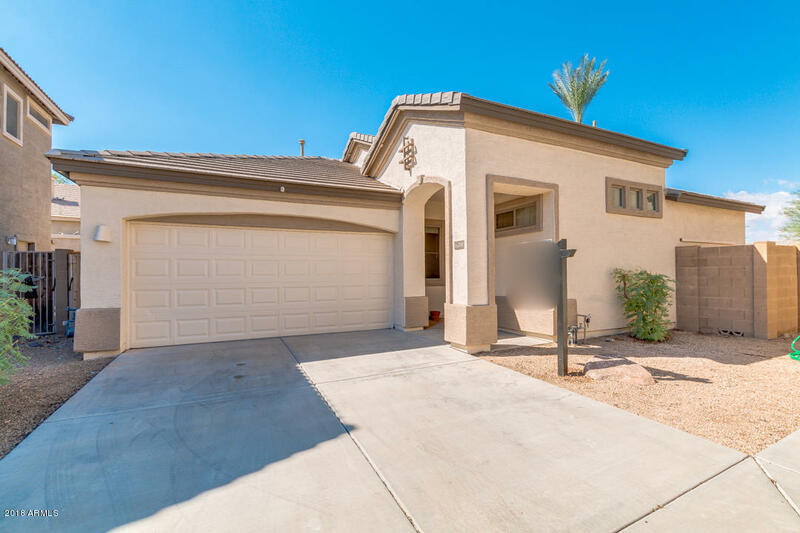 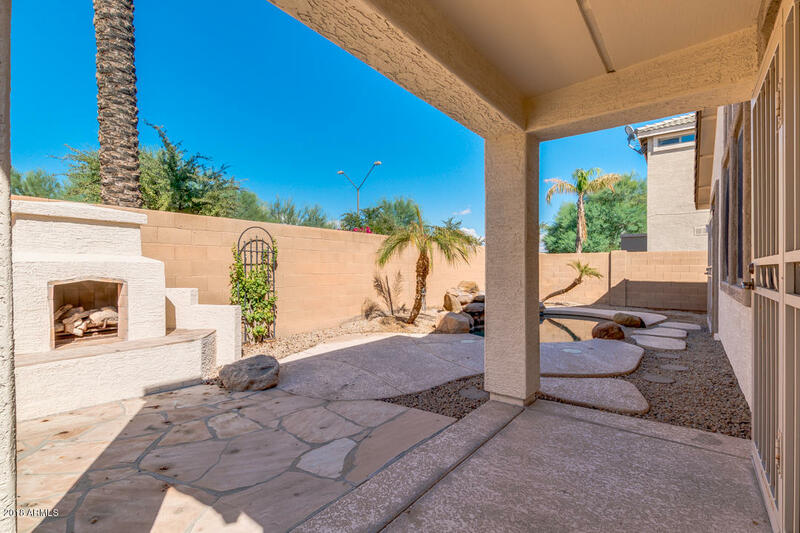 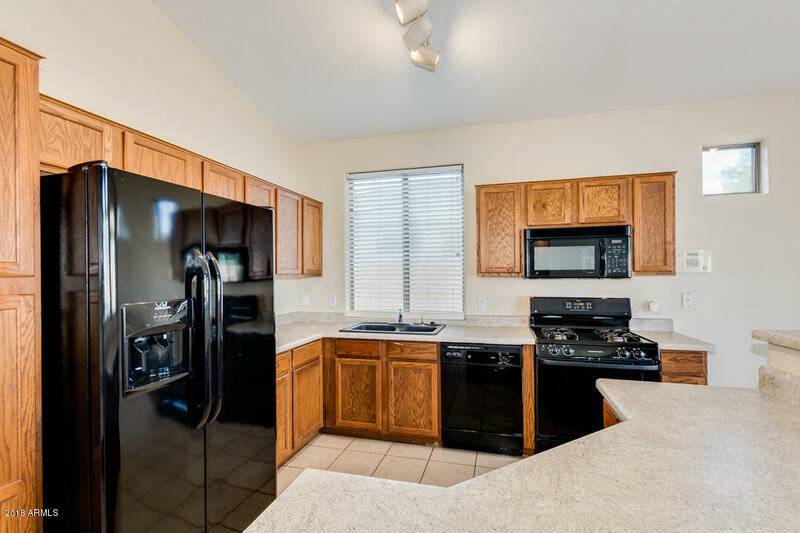 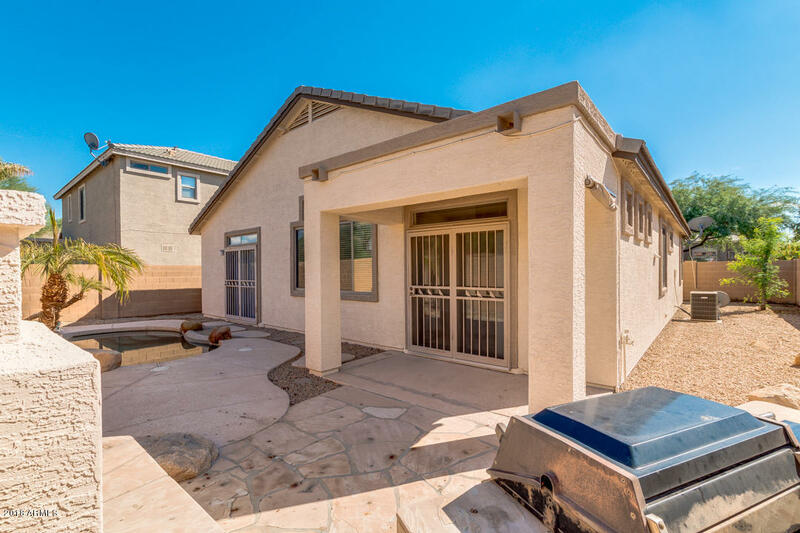 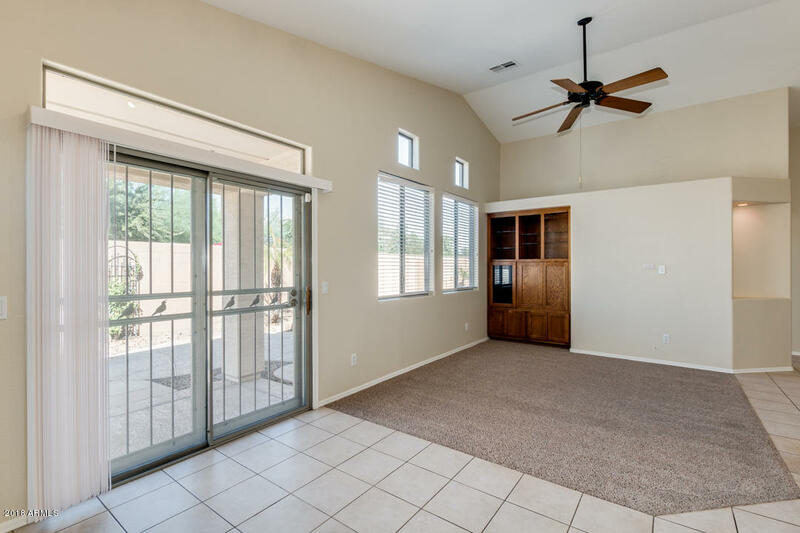 Beautiful 3 bedroom 2 bath home on a cul-de-sac lot, located in the gated Palm Valley community! 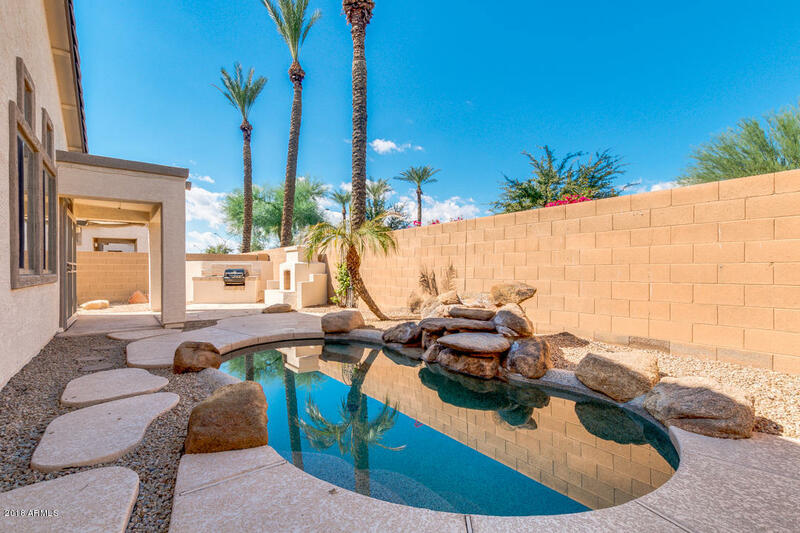 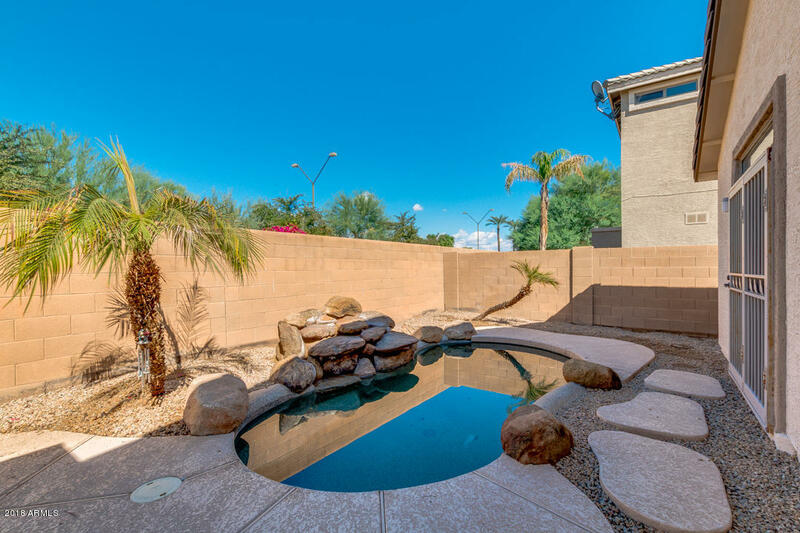 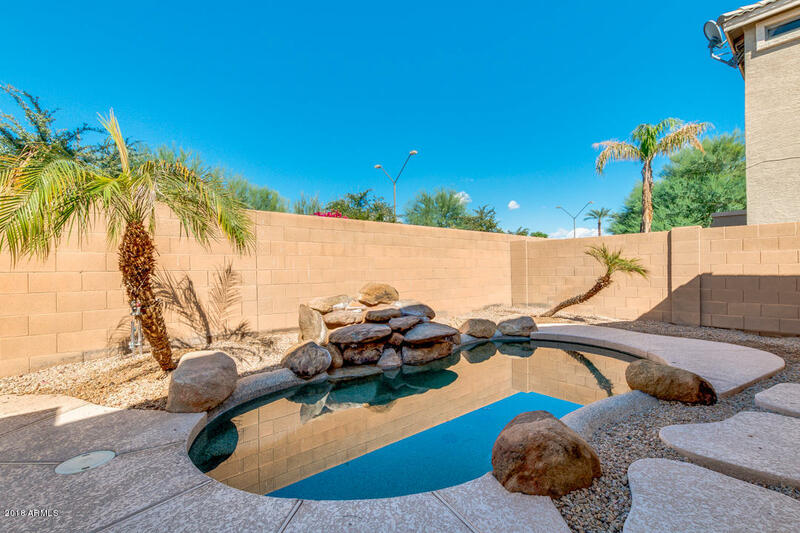 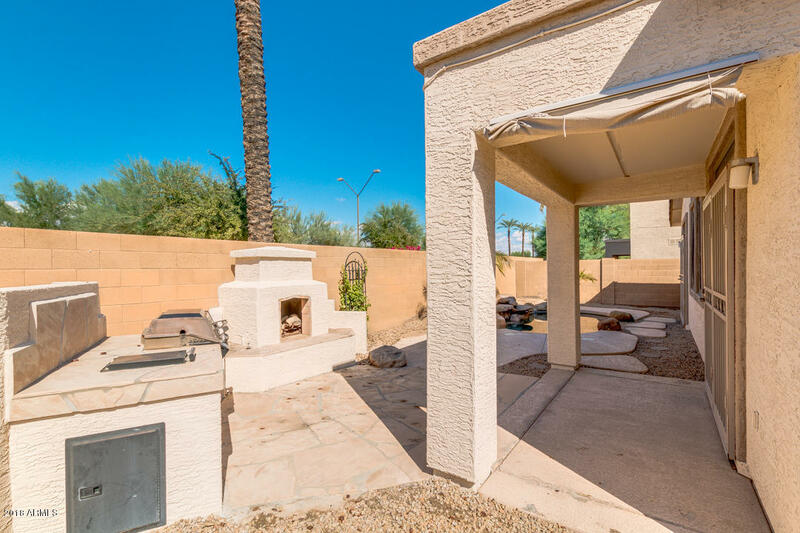 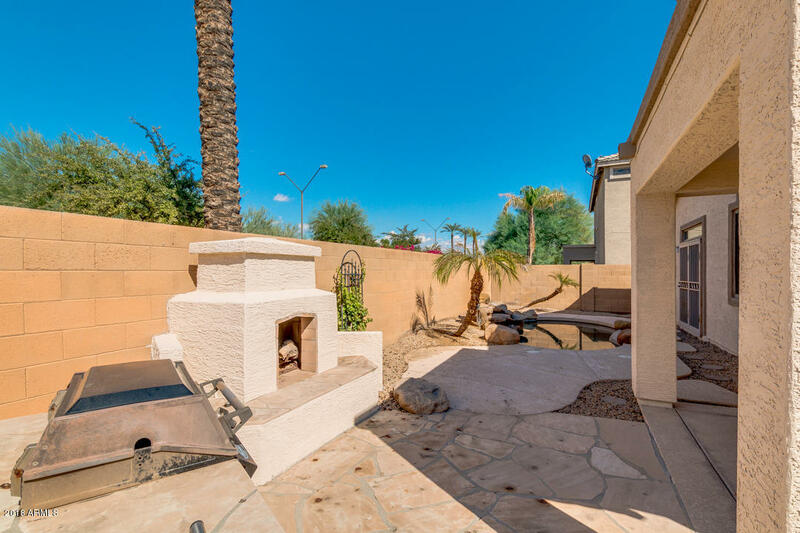 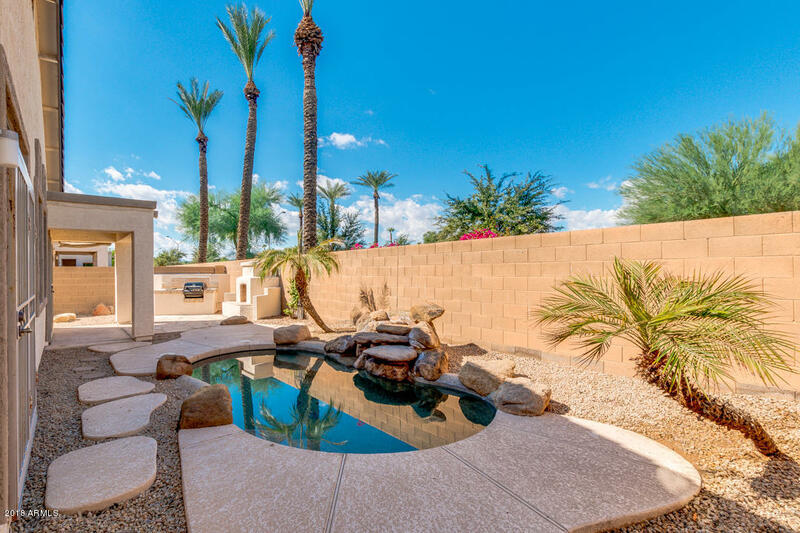 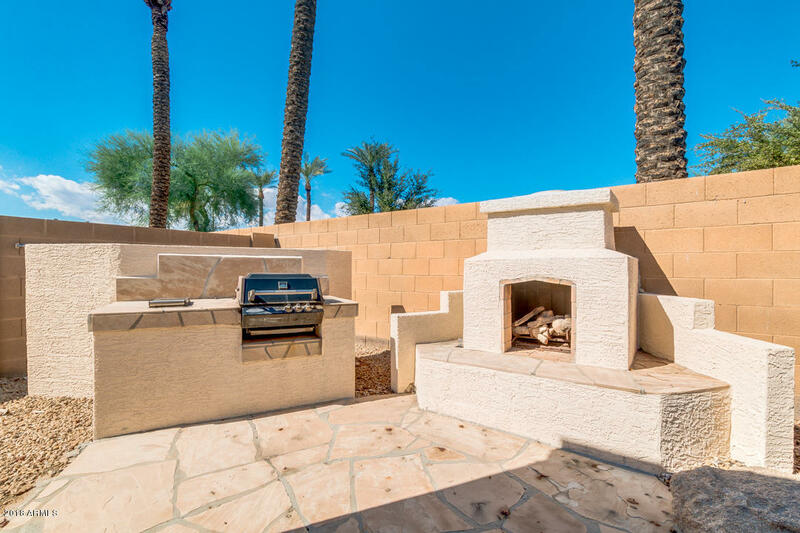 This freshly painted home features a sparkling private backyard pool, gas fireplace and a covered patio. 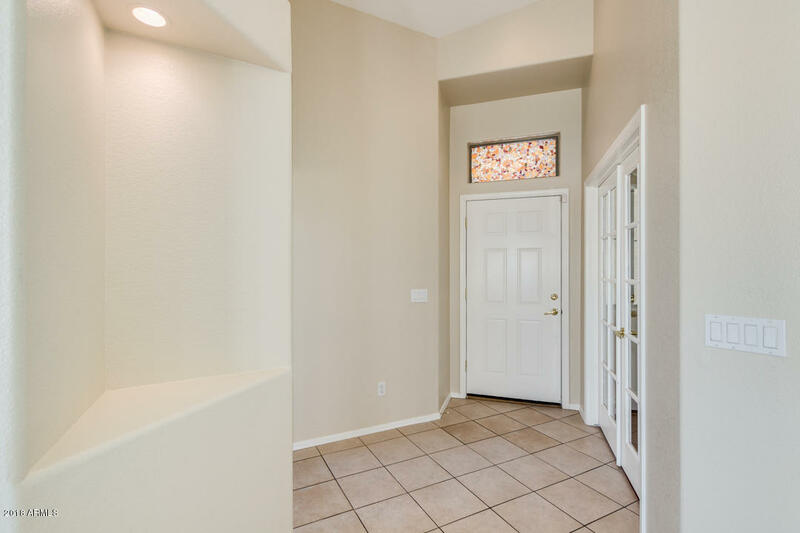 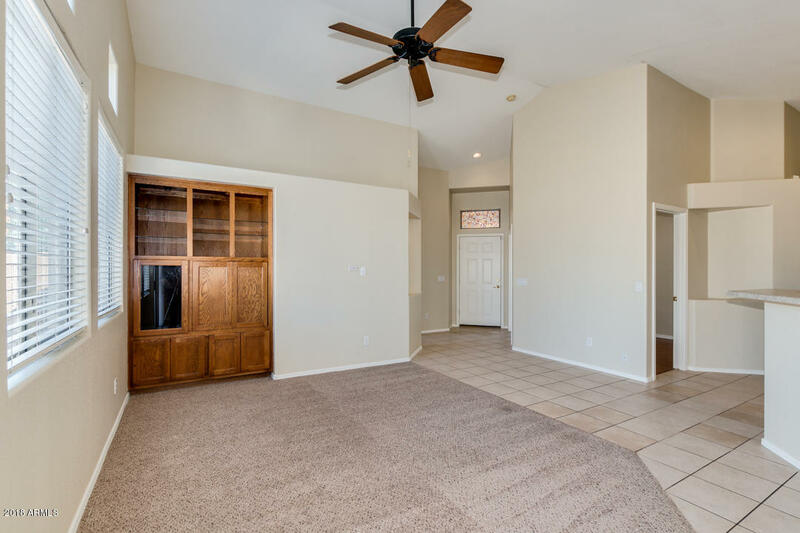 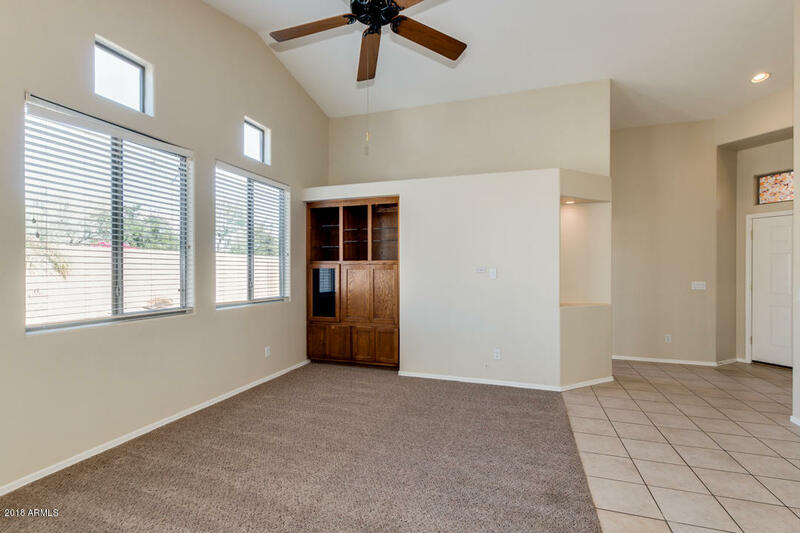 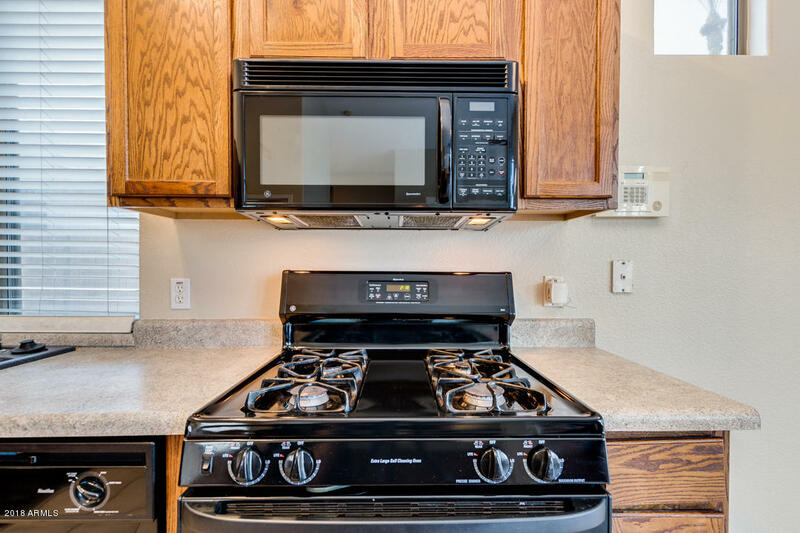 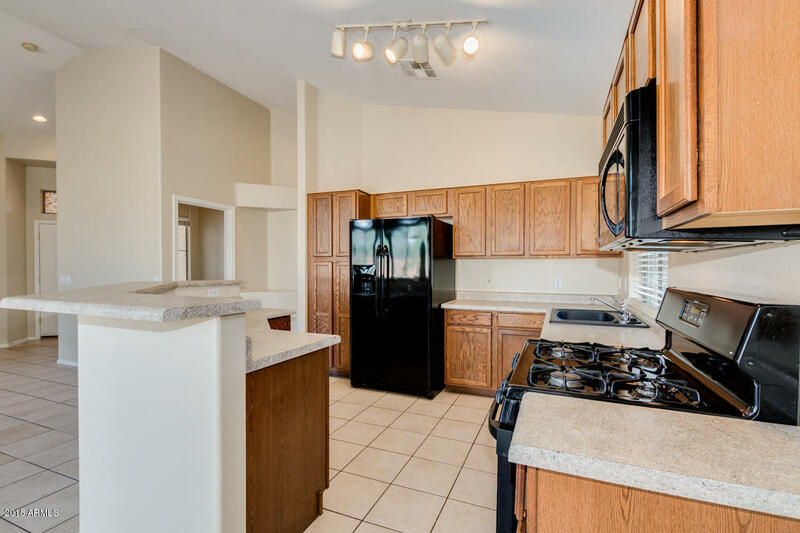 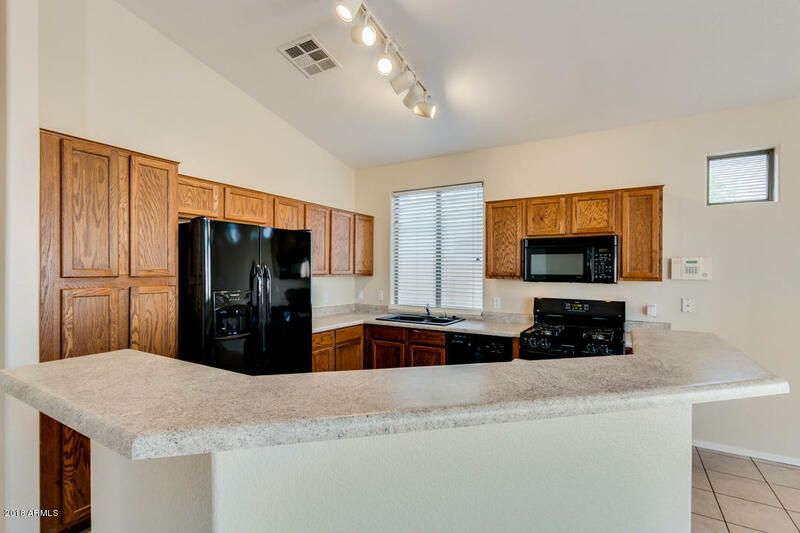 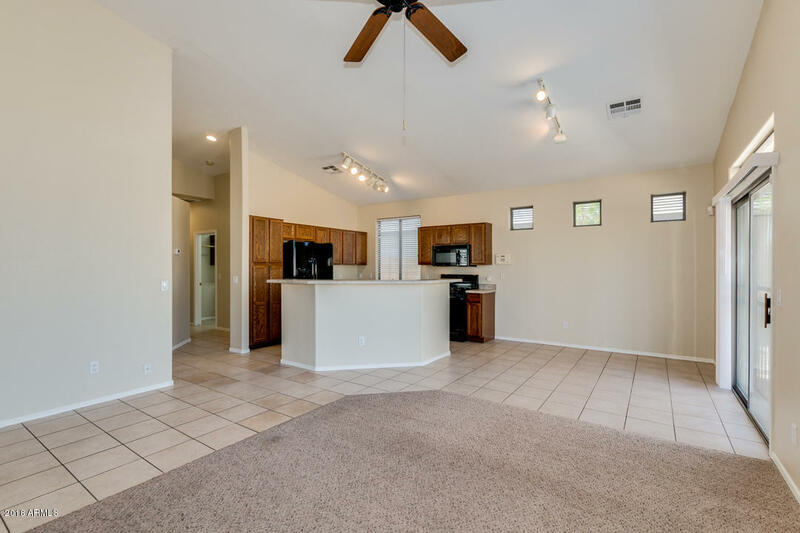 Clean and move-in ready, this home also features an open floor plan with vaulted ceilings. 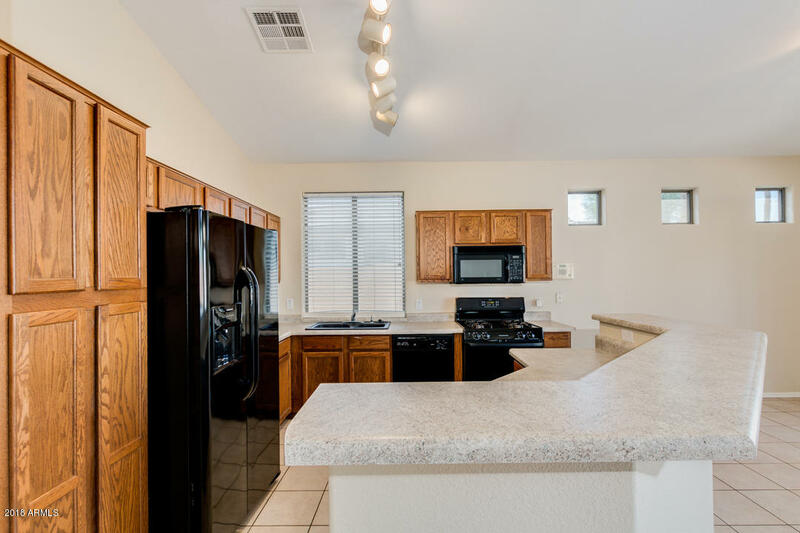 The large kitchen island also acts as a breakfast bar. 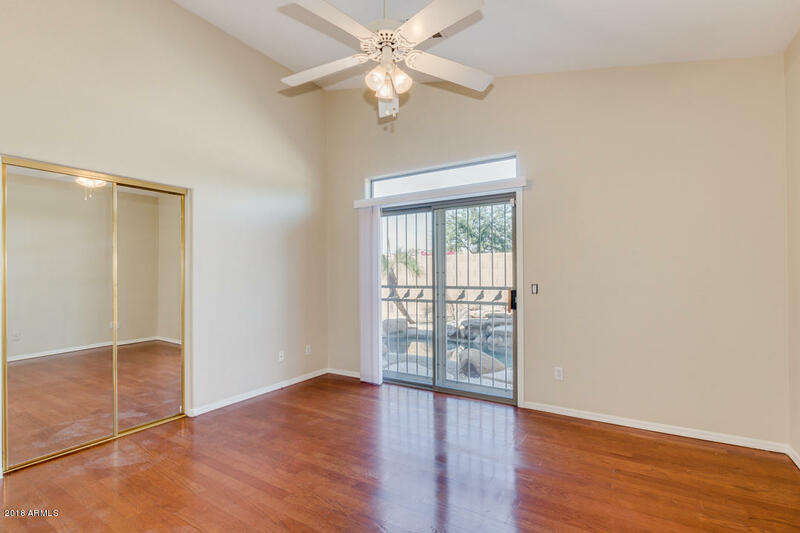 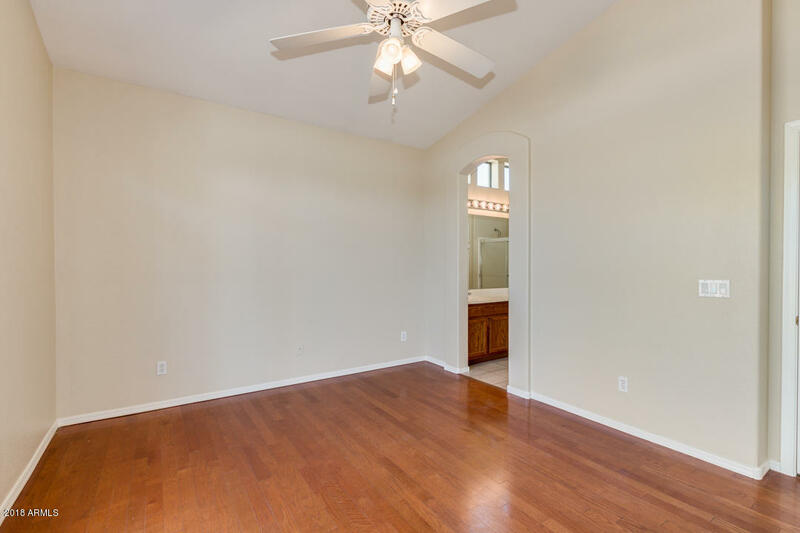 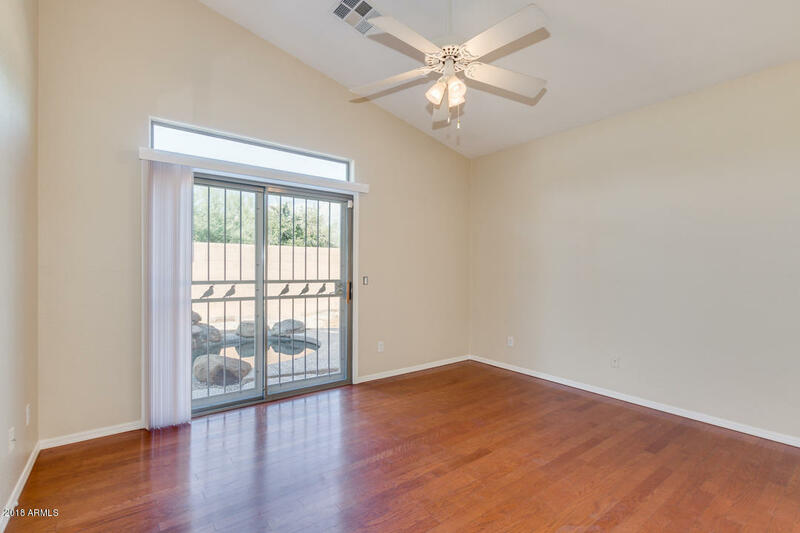 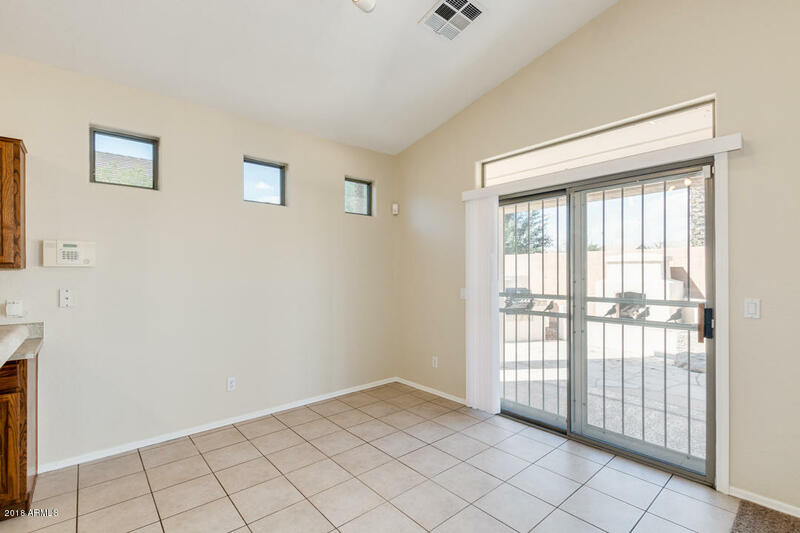 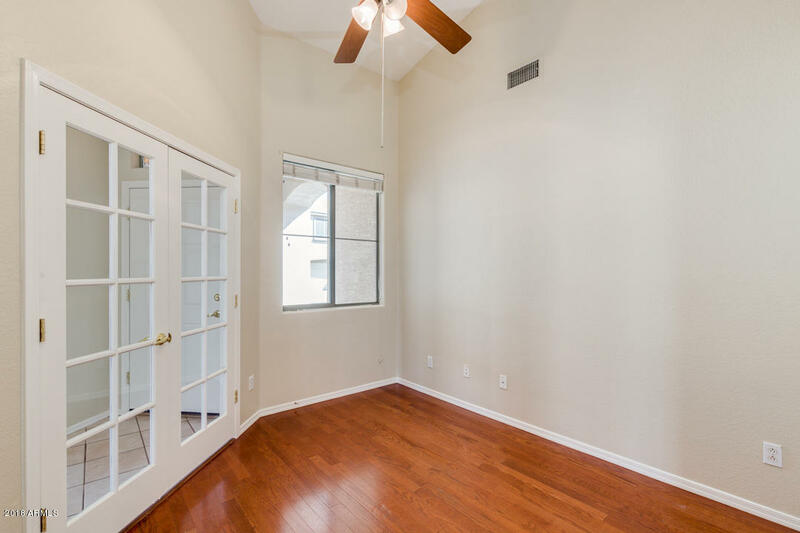 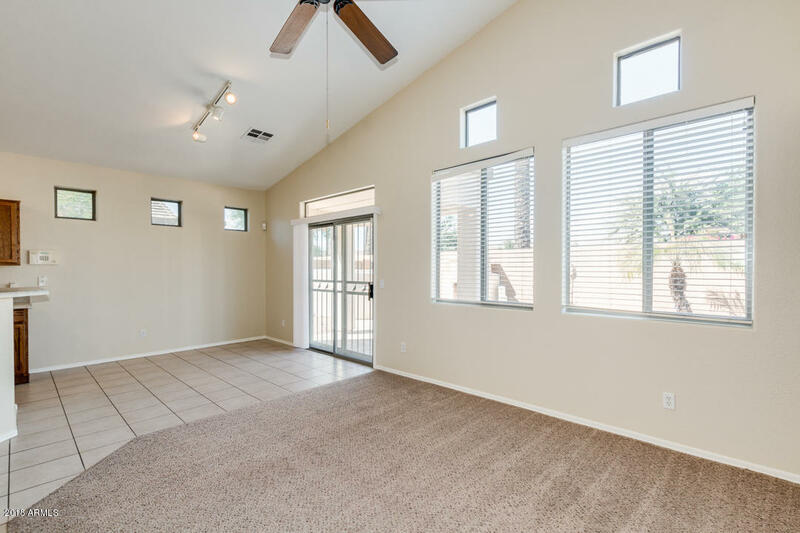 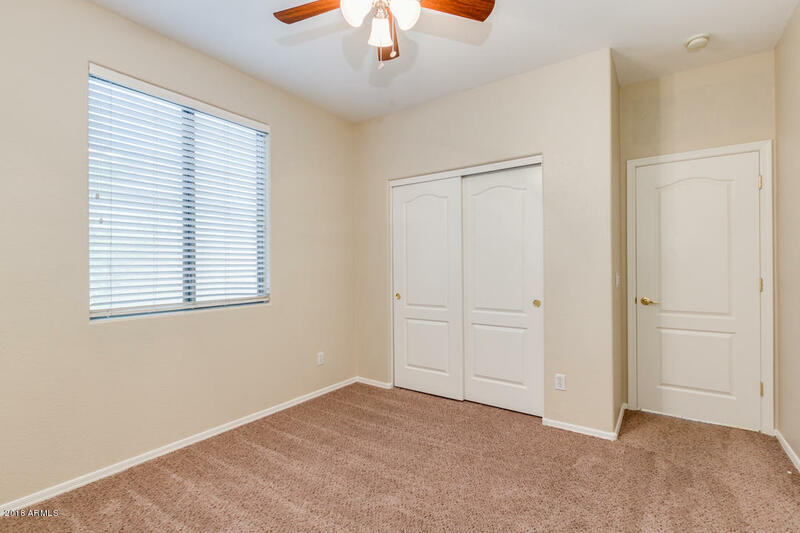 Master bedroom has a separate exit to backyard patio/pool area. 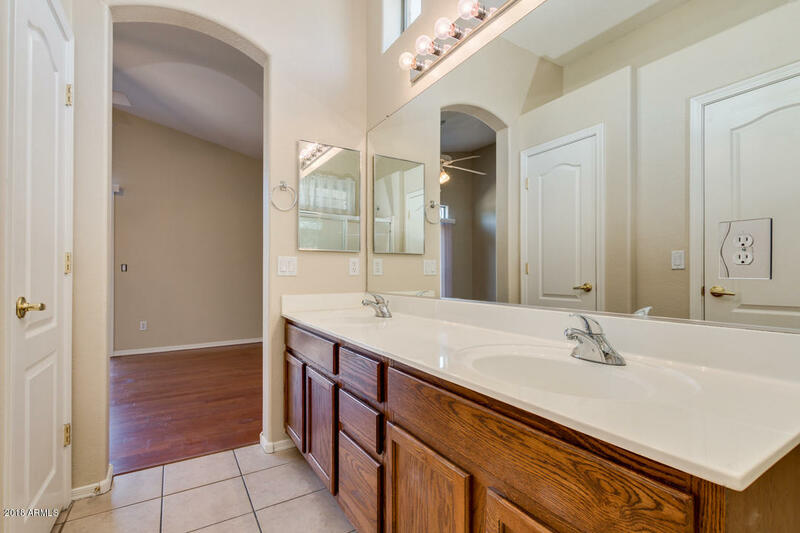 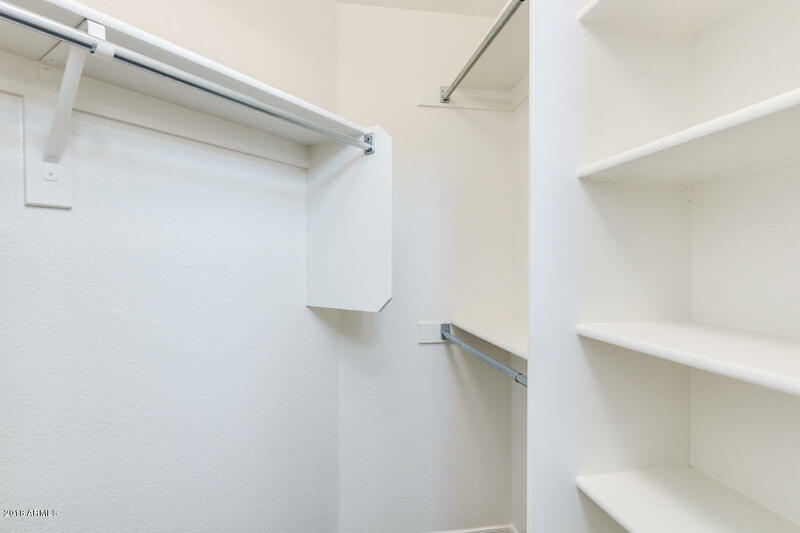 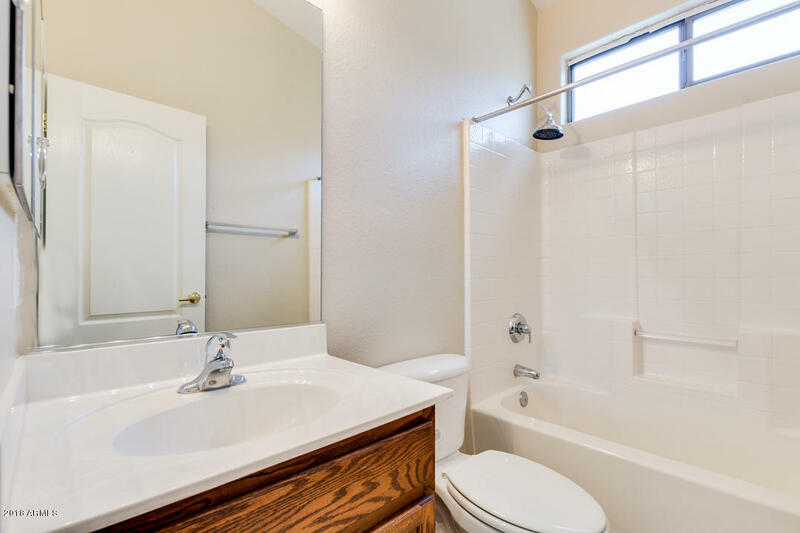 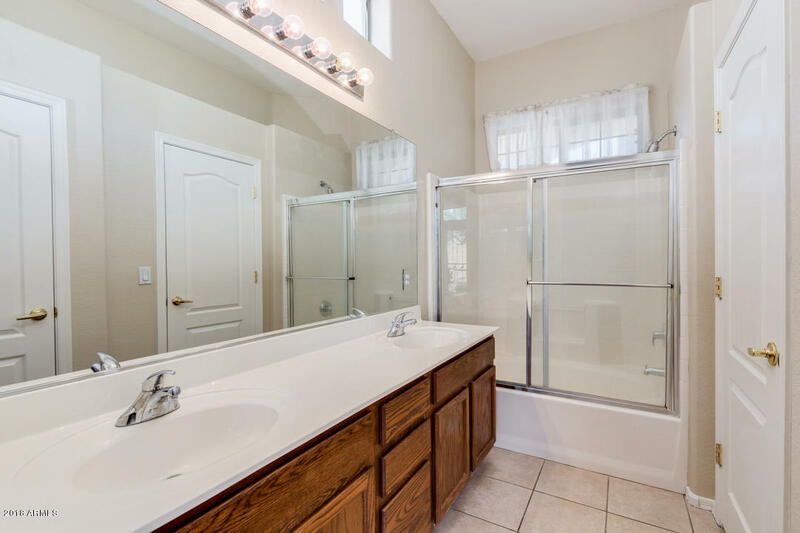 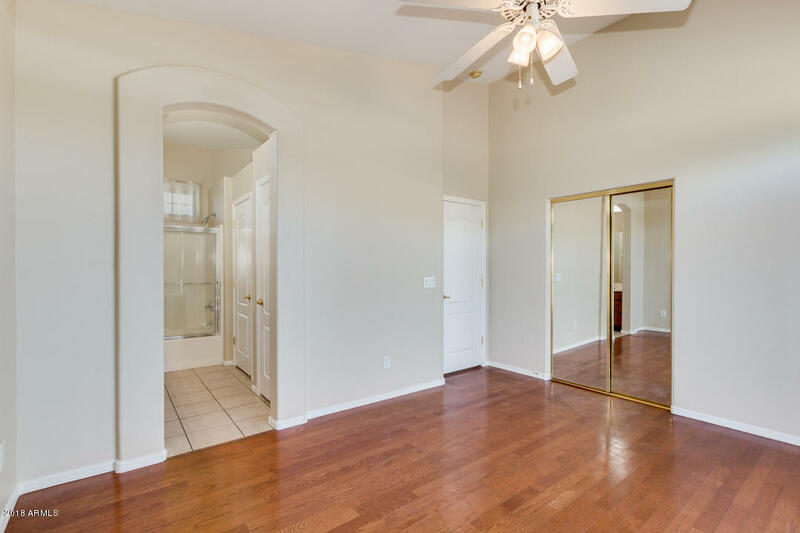 Large master walk-in closet, full master bath with double sinks. 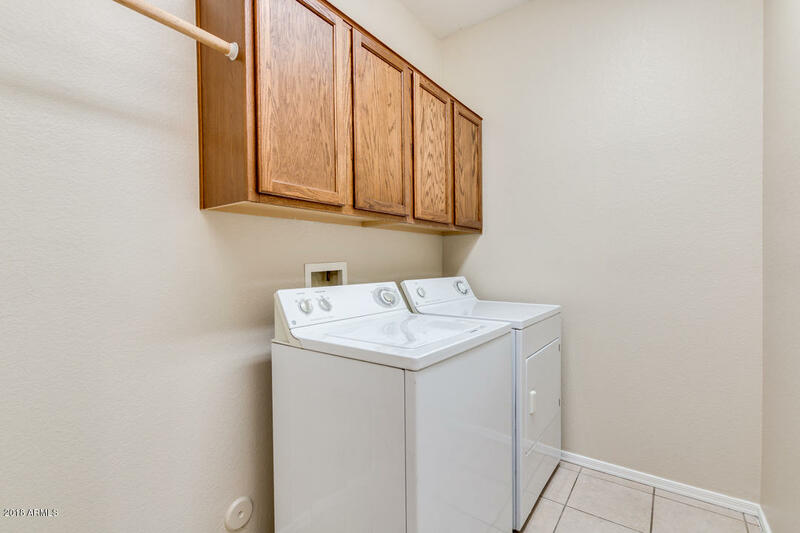 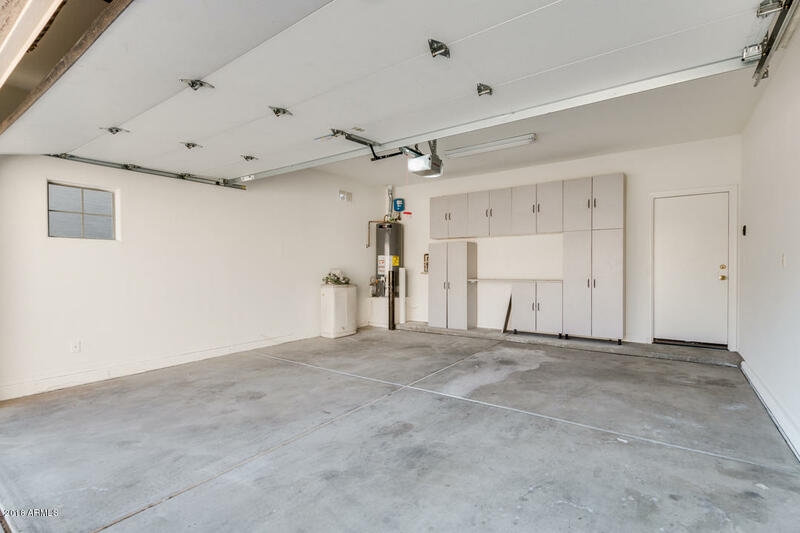 Home also features a two-car-garage, and inside laundry with washer and dryer.